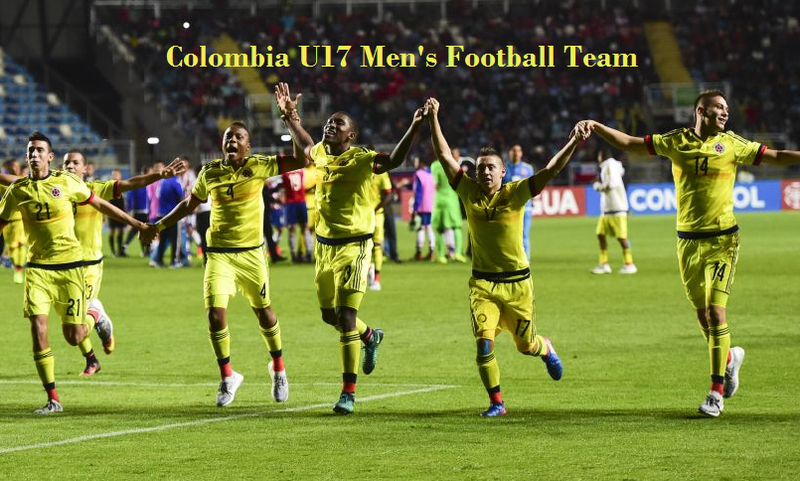 The Colombia U17 men’s National team is the men’s national soccer team of Colombia that is controlled by Colombian Football Federation. They played their first international match against Peru in which they was defeated by (0-2) in 1985. They have got the biggest success two times in 1991 against Bolivia with (8-0) and against Finland with (9-1). The team Colombia have participated six times in FIFA U17 World Cup tournament, where they cam fourth place in 2003 and 2009. Colombia won the first place in South American U17 Football Championship in 1993.